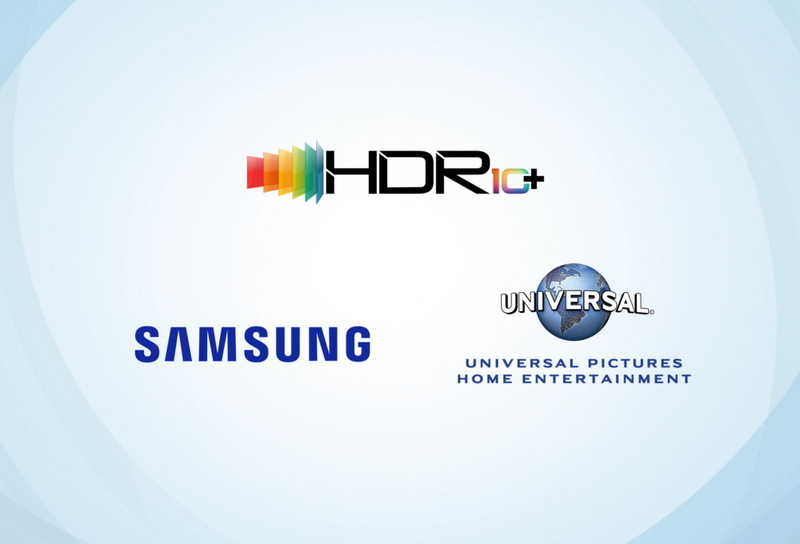 Samsung Electronics and American global content production and distribution company Universal Pictures Home Entertainment (UPHE) announced plans to bring to market titles mastered with HDR10+, the next generation of video standard specification technology developed by Samsung Electronics. HDR10+ (High Dynamic Range 10+) is an open source-based next-generation video standard led by Samsung Electronics. HDR10+ transforms your TV experience with incredible brightness and contrast for each scene, delivering brighter brights and deepest darks. HDR10+ provides an extraordinary HDR picture-quality experience for viewers and delivers the highest-quality viewing experience. Through this partnership, Samsung Electronics and UPHE will collaborate on a wide selection of new release and catalog fare with HDR10+ technology, providing consumers with the best-possible home entertainment viewing experience on a variety of displays. 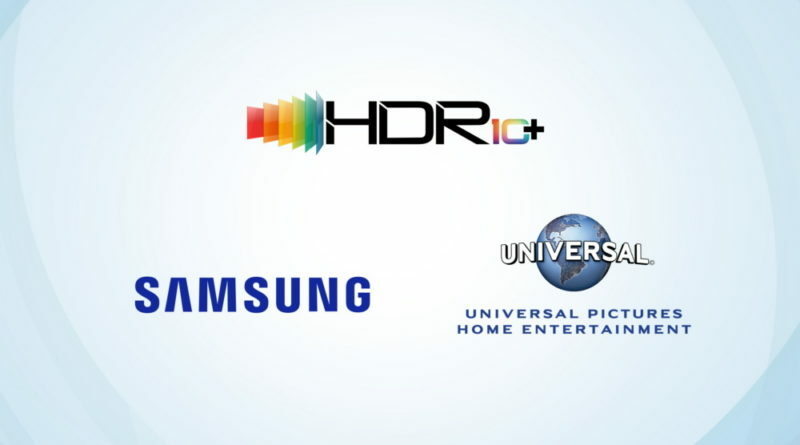 “We are delighted to team with Samsung Electronics on HDR10+ to deliver this striking, cutting-edge technology to entertainment consumers, providing them opportunity to enjoy unparalleled, state-of-the-art movie-watching experiences across an array of Universal physical and digital titles,” said Michael Bonner, Executive Vice President, Digital Distribution, UPHE. Samsung Electronics has been collaborating with various companies such as movie studios and OTT operators since the formation of the HDR10+ LLC in August, 2017, leading the next generation HDR technology and expanding the ecosystem. In addition to Korea, Japan and the US, Samsung will continue to strengthen the HDR10+ logo and certification program partnership in other territories around the world. The HDR10+ certification / logo operating program consists of sharing detailed specifications of technology and test, providing a certification logo and user guide, and certifying the device through a third-party testing laboratory. 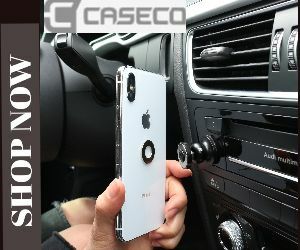 Logo and technology fees are free. Additional details can be found at www.hdr10plus.org.